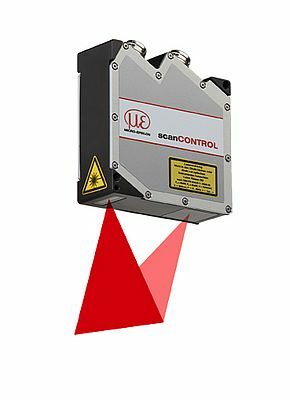 Laser scanner from the scanCONTROL series record, measure and evaluate profiles on a variety of different target surfaces. With its scanCONTROL series, Micro-Epsilon offers everything from pre-configured sensors to complex measuring systems from a single source. The compact laser scanners with integrated controller (no separate controller necessary) measure with a profile frequency up to 4000Hz. Micro-Epsilon provides a number of interfaces to access the parameter and data transfer functions. The software is included in delivery. 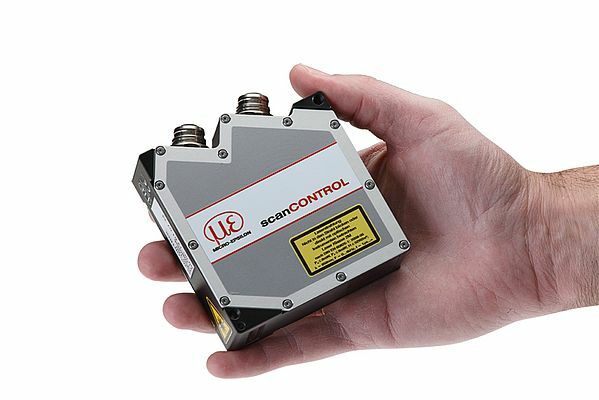 A further innovation presented by Micro-Epsilon is the new series scanCONTROL BL. 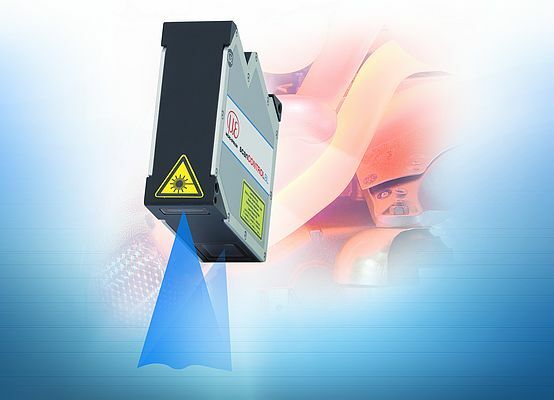 The innovative aspect of the scanners is their use of a short wavelength of 405 nm making them ideally suitable to high-precision measurements on red-hot glowing metals, (semi-) transparent materials and organic materials.